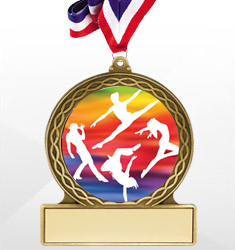 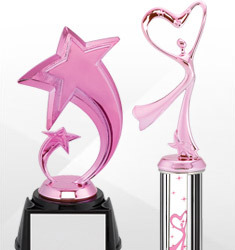 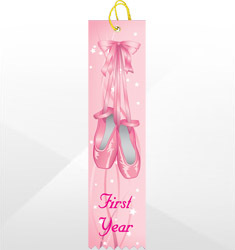 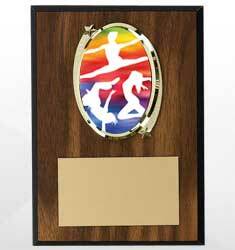 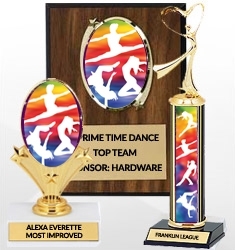 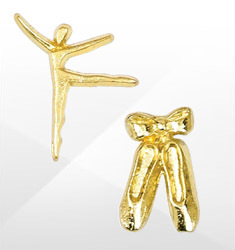 Recognize your favorite dancer or dance team now with our dance trophies and awards. 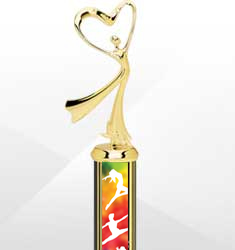 We offer engraved awards that your dancer will cherish forever. 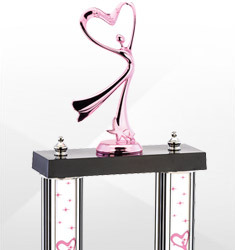 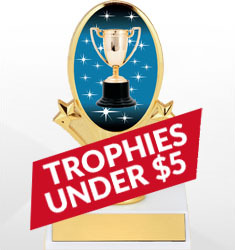 Our dance trophies and awards are unique and of the highest quality for all kinds of dancers, no matter your budget.